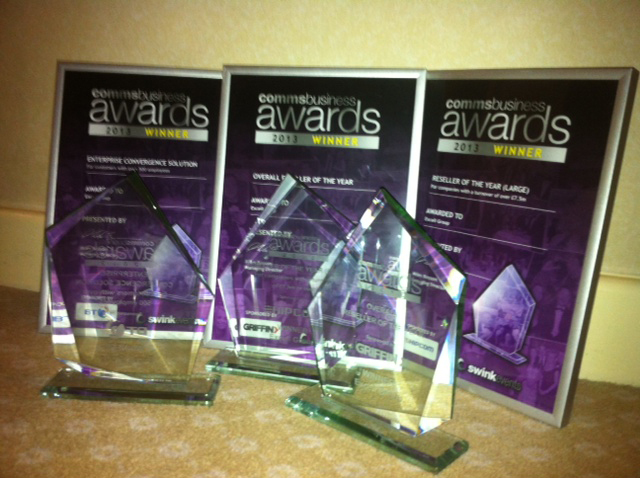 Excell are well respected in the industry, not just by our peers but also by industry specialists. 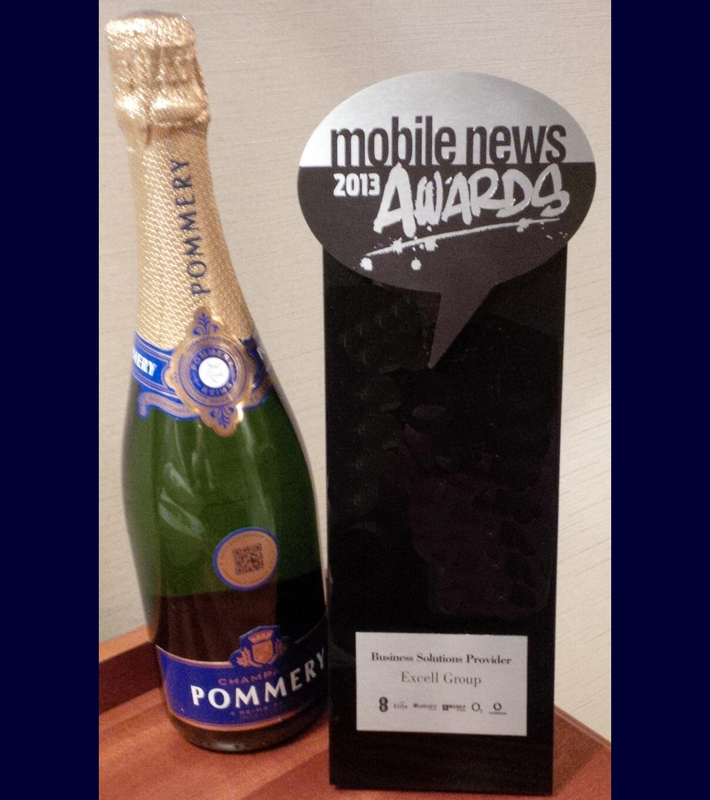 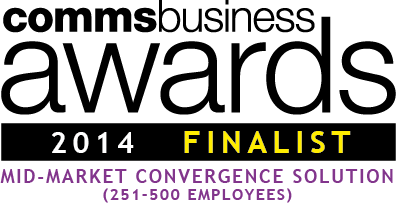 Most recently, Excell won the Business Solutions Provider award at the 2013 Mobile News Awards. 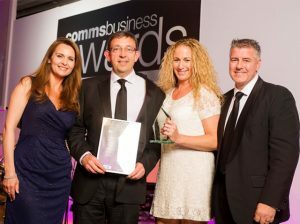 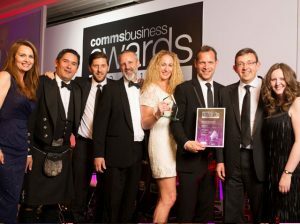 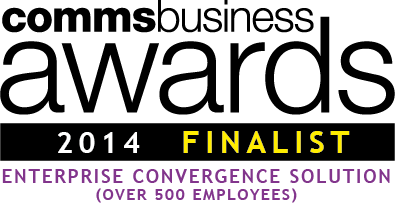 We also won the Enterprise Mobile Solution Award and were highly commended in the Hosted Solution category at the 2012 Comms National Awards. 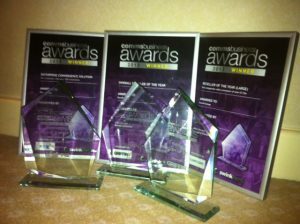 The awards are tremendous recognition for the hard work of everyone at Excell, they recognise an innovative solution design and also the subsequent delivery and support of the solution. To find out more about Excell call on 0800 1 959 959, email us or complete the form on the bottom of this page.